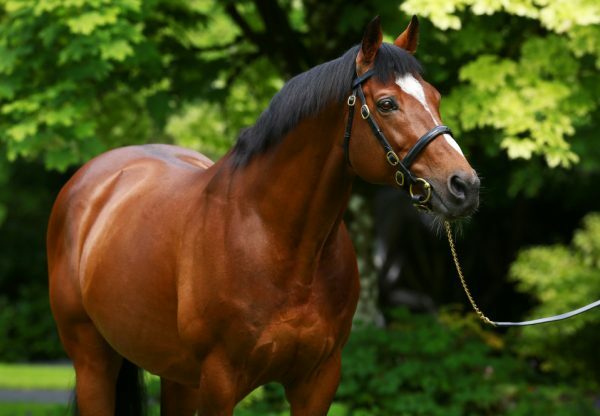 Champion sire Galileo added yet another Grade I winner to his resume when classy filly Curvy (3f Galileo x Frappe, by Inchinor) won the Grade I EP Taylor Stakes at Woodbine on Sunday. 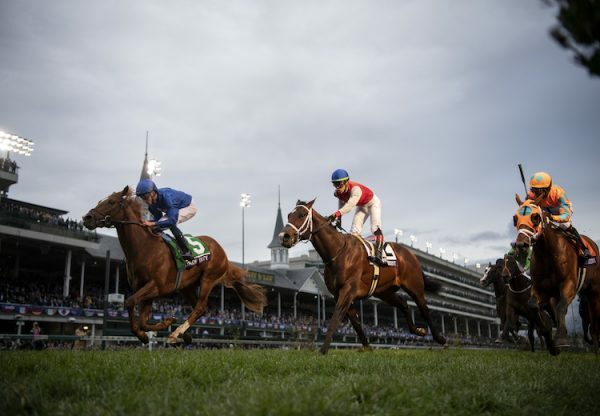 Trained by David Wachman and ridden by Ryan Moore, Curvy improved on her first US run when fifth in the Grade I Flower Bowl Stakes earlier this month to accelerate smartly from the pack to win the 1 and ¼ mile feature on turf by a length and a half. 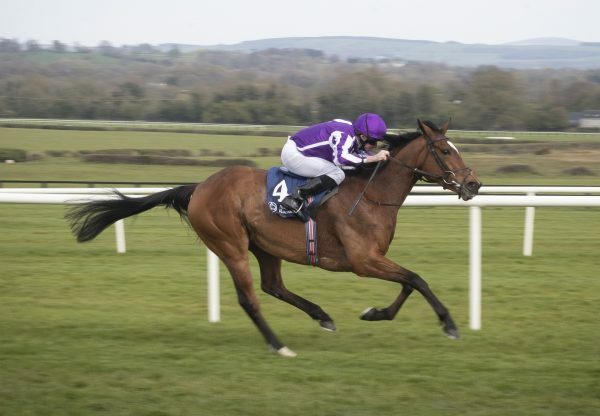 "She has been a very impressive filly," Moore said. 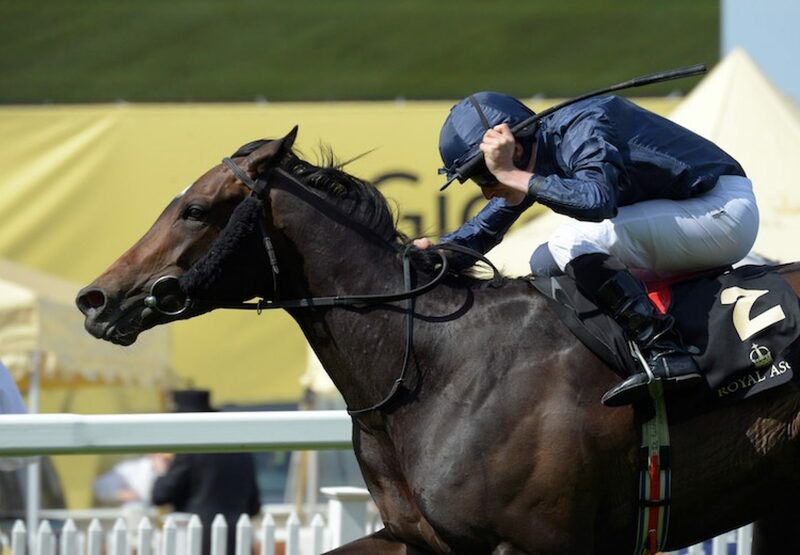 "She started the season off in handicaps and she has just progressed. She has kept on improving." Previously a winner of the Group II Ribblesdale Stakes at Royal Ascot earlier this year, Curvy has won five of 11 starts. 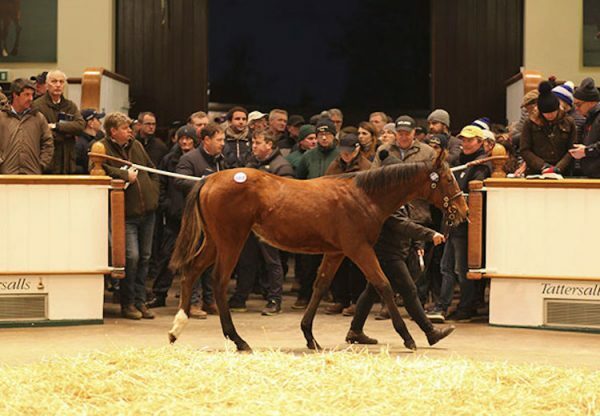 A 775,000 guinea purchase from the Tattersalls October Yearling Sale, Curvy runs for a Coolmore syndicate and is a half-sister to Group I winner Power and Group II winner Thakafaat from the great producer Frappe.